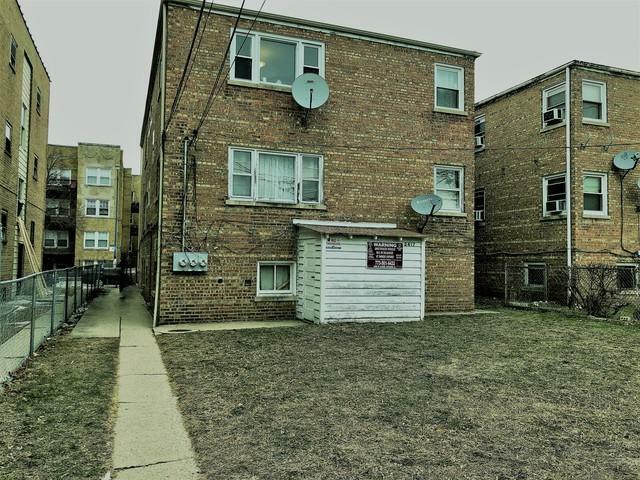 Looking for a terrific investment property? Well here it is! 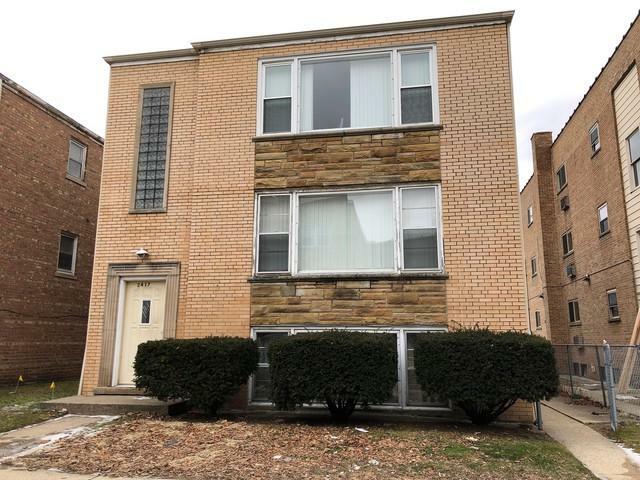 This Budlong Woods/Lincoln Square 3-flat puts you close to everything the area has to offer including library, grocery stores, parks and public transportation. 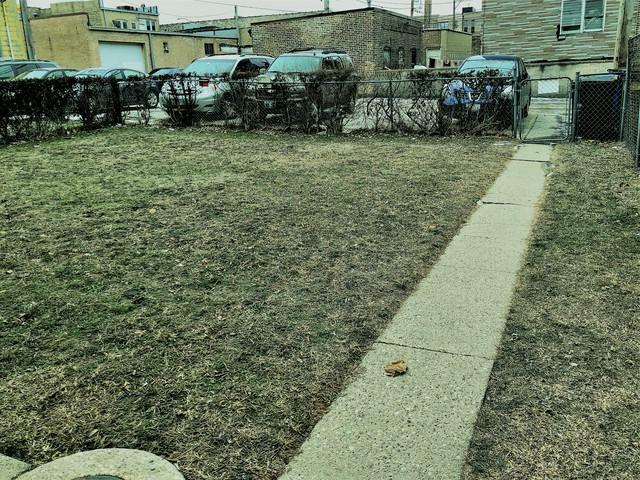 "The Square" and Andersonville are also nearby and feature many restaurants, night life, more parks, Metra and CTA. 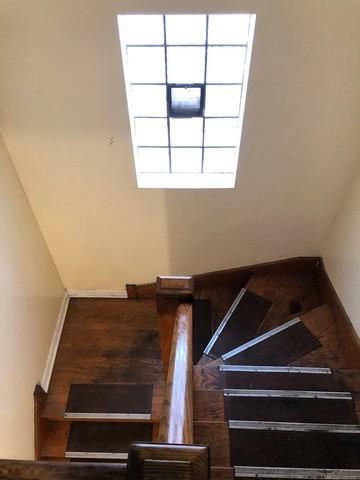 All brick building, fenced yard, four parking spaces, separate utilities, storage shed, two units with 3 spacious bedrooms and 1.5 baths, hardwood floors, fully rented. Call today to schedule your viewing.